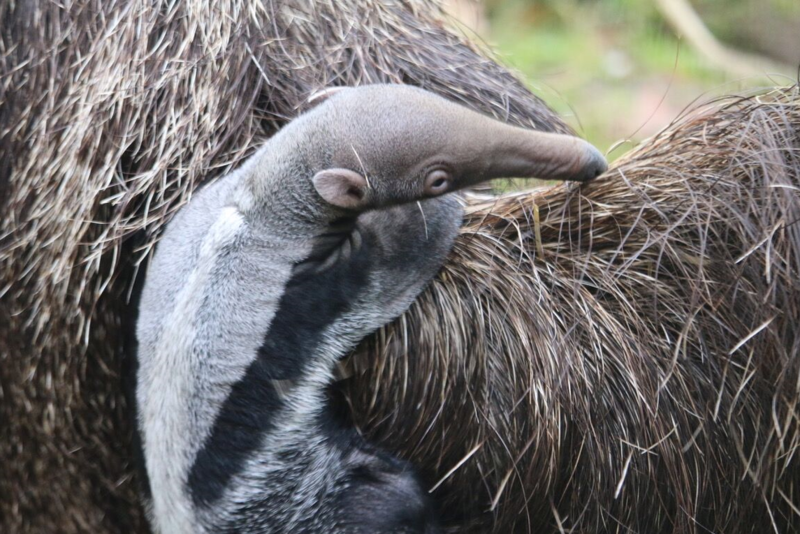 Keepers at Yorkshire Wildlife Park were surprised to find that their new giant anteater had given birth to a female pup in January. Mum Tammy arrived at the park from a zoo in France in October as a potential mate for resident male anteater Niki. However, it appears Tammy the female anteater was already expecting. 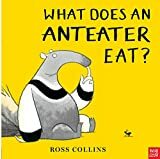 Giant anteaters give birth to a single baby at a time, with pregnancy lasting for six months, although their thick fur makes it difficult to detect their condition. Once born, the baby will immediately latch onto the fur on its mother’s back where it will stay for around a year, warm and camouflaged for protection.